Disc jockeys are now an essential part of American musical culture. Whereas at one time DJs existed on the fringes of the music scene, today, they are everywhere. The job description for DJs has also expanded. Indeed, whether you're planning an intimate personal gathering, a large-scale corporate retreat, or anything in between, a DJ can play host, planner, and music coordinator. Among mobile entertainment professionals in Northern New York, Wheels of Steel DJing provides superior service. We take the fun of our guests seriously! We are naturally gifted entertainers who know how to integrate seamlessly into the environment of an event. Whether you want to keep your guests dancing all night or provide background ambience for a late night party, we will work with you to create a fun and appropriate experience. When you hire bands to entertain, you're inevitably limited as to song selection, style, and mobility. When you hire Wheels of Steel DJing, on the other hand, you instantly gain access to thousands of amazing songs--from today's top 40 hits to jazz classics. Wheels of Steel DJing always includes a spectacular light show that coordinates with the music. In addition to playing music, we will be happy to coordinate award receptions, speakers, giveaways, and other keynote addresses. We can work with your photographer, videographer, and event planner to ensure a seamless behind-the-scenes operation. It's no surprise that many of our clients use us again and again for their events--check out the rest of our website for testimonials and other information. What are some advantages wedding DJs have over wedding bands? First of all, while bands are very limited in terms of the music they can play, wedding DJs can call upon a catalog of literally thousands of classics and current favorites. In addition, bands need to take breaks between sets and they require a lot of logistical assistance. Wedding DJs, on the other hand, can set up and pack up rapidly, and they can play without taking breaks. Yet perhaps the most compelling reason to choose a DJ over a band is that DJs tend to cost hundreds to thousands of dollars less than bands. Moreover, when you choose a wedding band, you never know exactly what you're going to get. Unless you contract for specific musicians, for instance, band leaders can "switch out" of the gig at the last minute, leaving you high and dry. You'll never have that problem with wedding DJs. Given all these reasons and more, it's no surprise that more and more couples are choosing DJs over wedding bands. At Wheels of Steel DJing, we know entertainment. We've been partying since 1996, and we've played for hundreds of clients. With most business coming from past client recommendations, we often play for the same clients and their families again and again. We would love to participate in what will surely be one of the most important and memorable days of your life. Our DJs are courteous and professional, and they will work with your coordinator and the venue staff, so you don't have to worry about logistics. We will MC your ceremony, introduce honored guests, keep the dance floor hopping, and much more. Problems Often Occur When You Try To Do Your Wedding Reception Music Yourself or Hire the Lowest Priced DJ. The Famous Ipod Wedding & A Very Poorly Prepared and Unprofessional DJ. Most Requested Wedding Songs of 2011. Most Requested Party/Dance Songs of 2011. Coordinating a high school dance can be a nightmare if you don't have reliable entertainment. Oftentimes, schools hire student run bands to perform at dances and end up disappointed when those bands run into technical problems or fail to perform as promised. Similarly, some planners invite inexperienced DJs to MC their dances and wind up with less than wonderful performances. A better way to MC your school dance is to hire a professional DJ from Wheels of Steel DJing. We will work with your student coordinators and school administrators to ensure a perfect time for everyone involved. We can play in the background and let the students take center stage, or we can actively MC your event and move the night along. We use state of the art equipment, so as to ensure an appropriate sound and lighting balance. 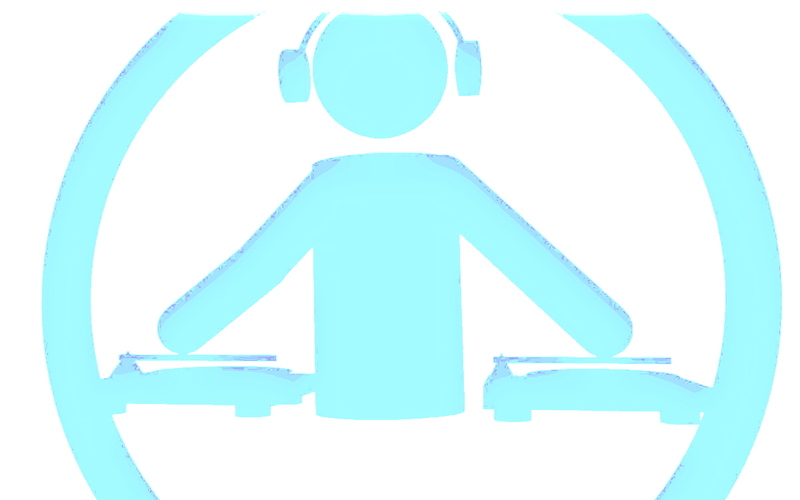 When inexperienced DJs host school dances, oftentimes, they play too loud or too rough. Our experts know how to set up equipment correctly for particular spaces, so you won't run into logistical snafus or end up with a less than stellar sound arrangement. We know what kids want; we also know what's appropriate. Our lineup consists of literally thousands of songs--from today's most popular tunes to alternative music hits to classics. You can even preselect songs for your event at our website through our unique music search engine. Customizing your song order is fun and easy and lets you control the flow of the event better.